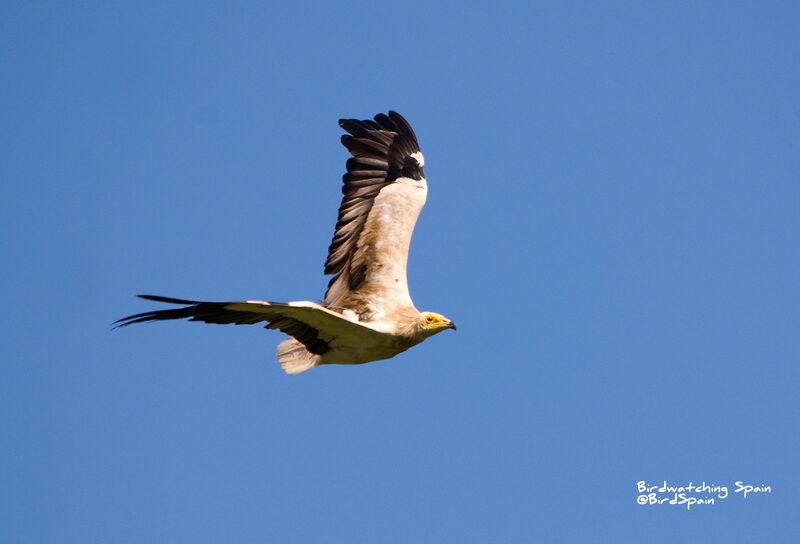 To witness the bird migration in the Strait of Gibraltar is a must for any keen birder and naturalist. Every spring (February to May) and autumn (July and October) happens what it is considered one of the greatest natural events, the migration of millions of birds. The Strait of Gibraltar as it is narrowest point (14 Km) is one of the best spots in Europe to watch the bird migration between the two continents, Europe and Africa. 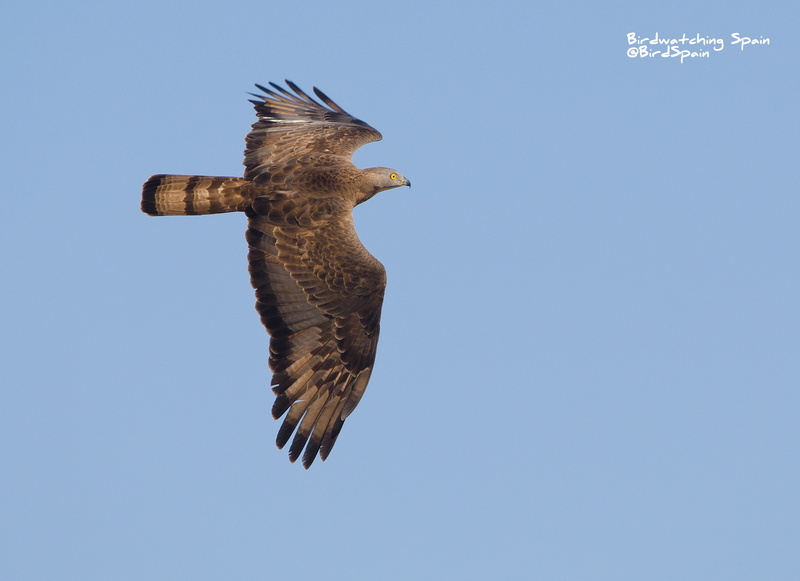 The Strait and Tarifa are not the only places that deserve a visit for any birder. 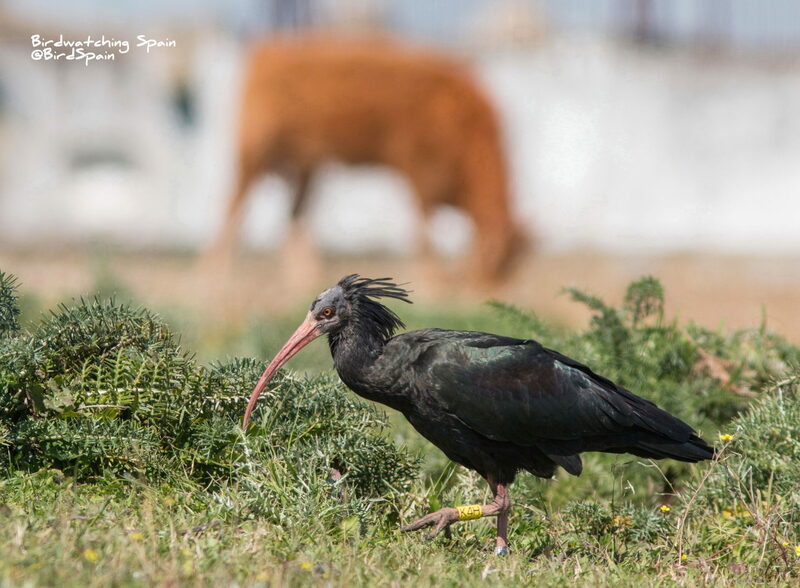 In addition, the province of Cadiz has areas of high ornithological value such as: La Janda, Sierra de Grazalema Natural Park and the Cadiz side of Doñana Natural Park. The last one is a very interesting area for birdwatching throughout all the year. 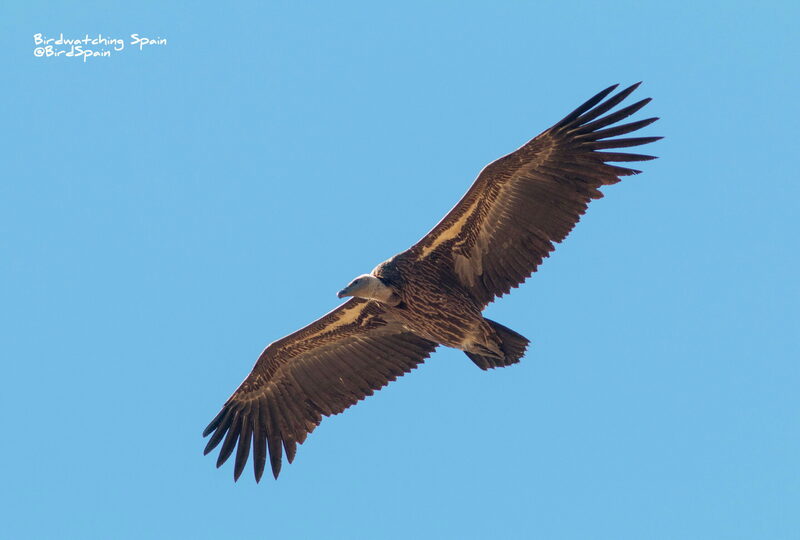 The Strait of Gibraltar Natural Park has a diverse range of habitats, making it the perfect place for birding. Due to its geographical position between the two continents, and the Atlantic Ocean and the Mediterranean Sea, the Strait of Gibraltar is a strategic point for migratory birds, including seabirds. Many different groups of birds use this flyway. 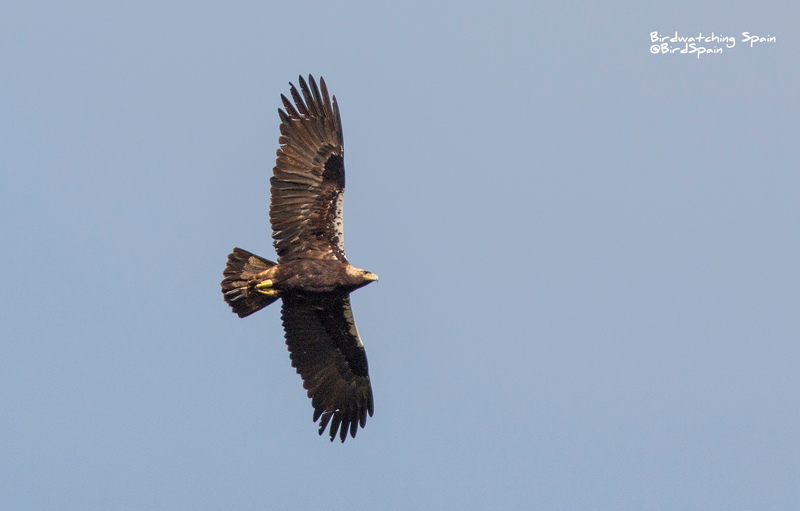 However, the Strait is probably best known by the large number of soaring birds. 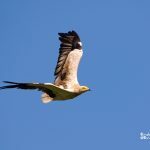 Some days can be seen dramatic formation of enormous flocks of hundreds or even thousands of birds, such as Black Kites, White Storks and Honey Buzzards. 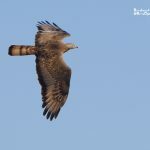 For seeing the bird migration in the Strait of Gibraltar, there is a variety sites available that will be choose by our guides according to the forecast conditions. Places such as Punta Carnero, Algarrobo, Punta Camorro and Cazalla watch points, Playa de Los Lances, Sierra de la Plata and Puerto de Facinas are great options. Best time of the year: Spring and autumn. 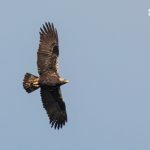 This trip can be combined with the visit of the Cadiz side of Doñana or/and la Janda for some iconic species such as White-headed Duck, Marbled Duck, Slender-billed Gulls, Spectacled Warbler, Lesser and Greater Short-toed Larks, Rufous-tailed Scrub Robin, Bonelli’s Eagle, Spanish Imperial Eagle, Spotted and Lesser Spotted Eagle and Little Swift. 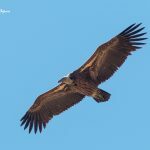 Guided birding tour in the Strait of Gibraltar are available all year around. 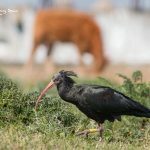 In addition, you can join our 7-day trip around Andalucia and visit the Strait, Coto de Donana and other remarkable wildlife places. Please, for more info contact us or visit our tour calendar. 170 € per day/ 1-3 people . In addition, we can put together a 5-7 day itinerary to get the best of the region and Morocco. Please, contact us for more information.